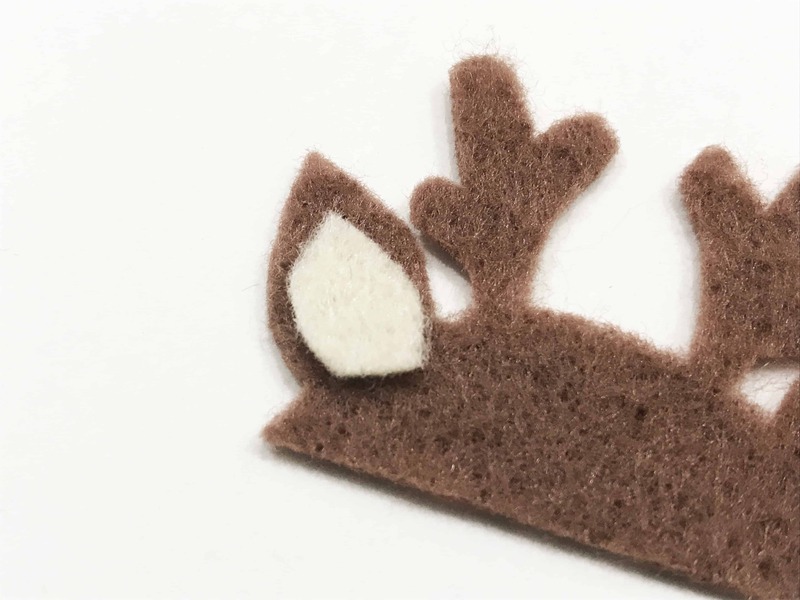 Today’s guest post is my Alicia with Felt With Love Designs, She’s sharing this adorable Reindeer Softie Tutorial that is too perfect for the holidays. 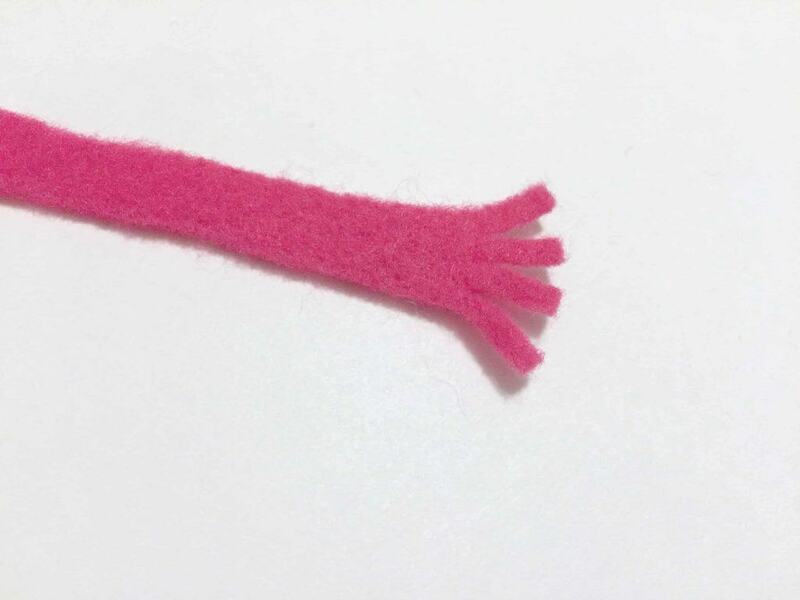 Her felt creations are so fun and worth checking out. 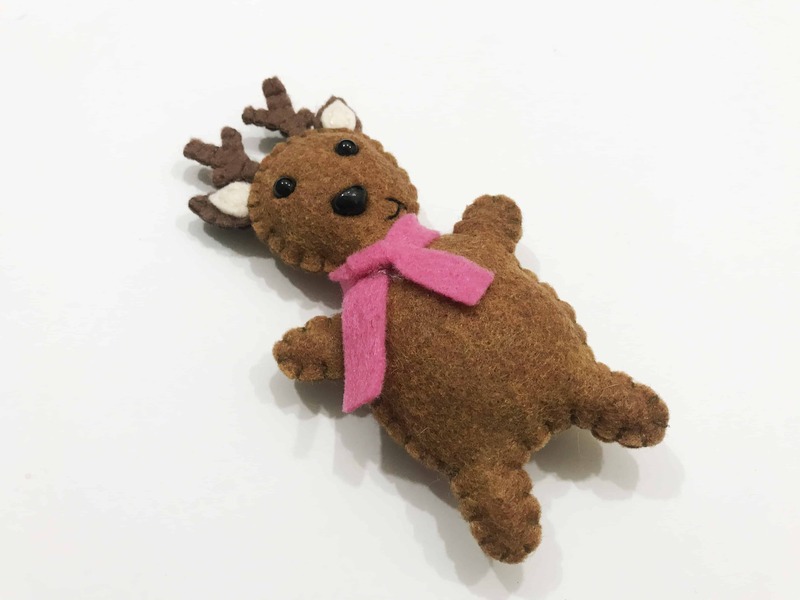 This Reindeer softie makes for a cute stocking stuffer or gift. Hi everyone! 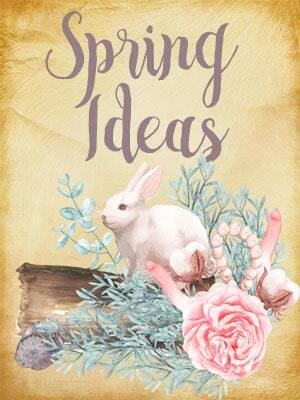 I’m Alicia from Felt With Love Designs. 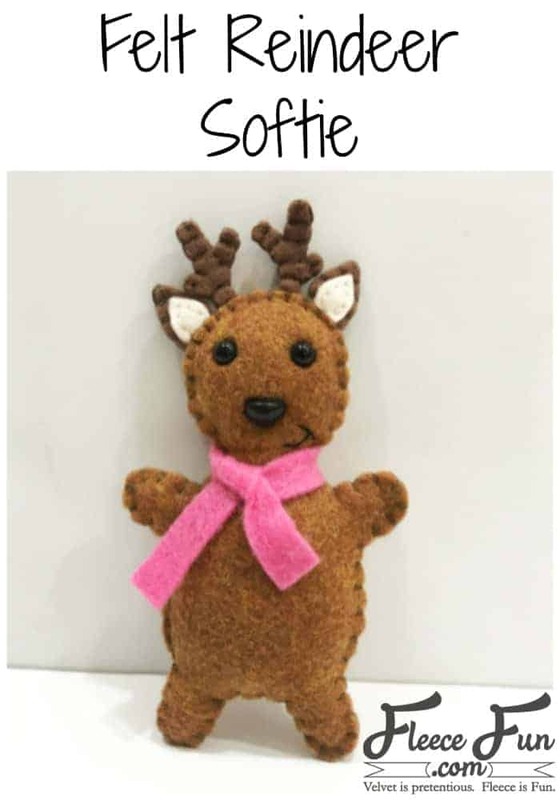 Today, I am sharing a tutorial and free pattern for creating a miniature reindeer softie. Last year, I designed a snowman softie to make for my daughter’s friends for Christmas and she, so politely, informed me that my snowman is cute but a reindeer would be better. 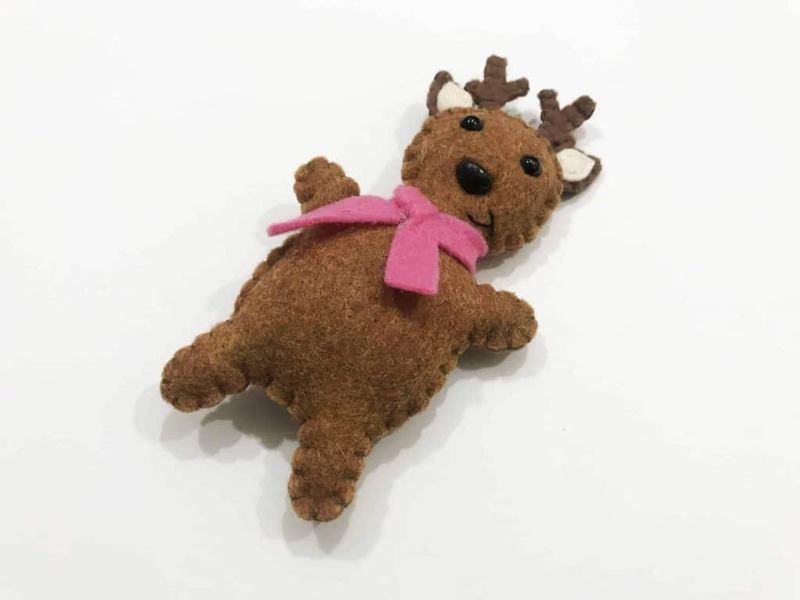 This little reindeer makes an awesome stocking stuffer or you can add a loop of ribbon and turn it into an ornament for the tree! Grab the free pattern for the matching snowman softie to make the set! 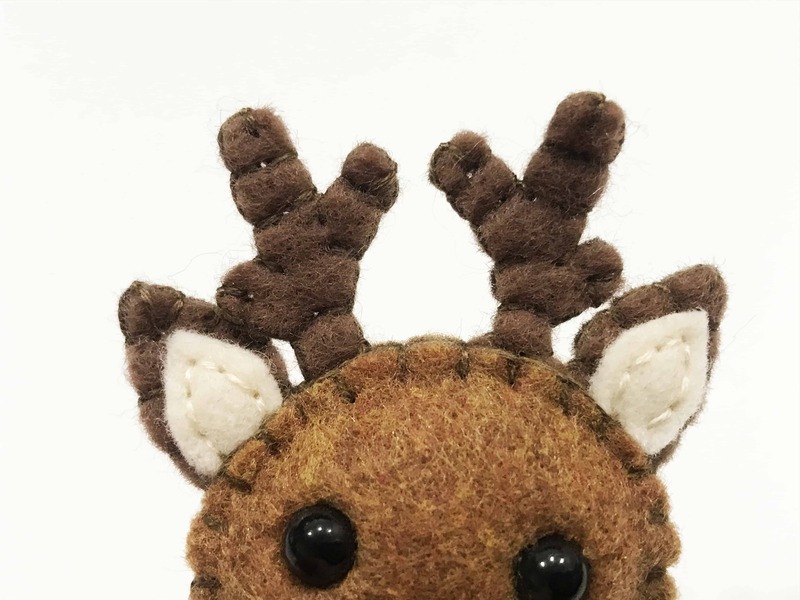 This reindeer softie is an excellent confident beginner project! Sew the inner ear pieces on either ear of the antler/ear head piece. Sew the head piece from step 1 to the other head piece, using a blanket stitch. It’s not necessary to sew along the flat bottom part as it will be hidden inside the reindeer’s head. Add two safety eyes and a nose, centered on the face of one of the body pieces. Embroider a smile below the nose. Sew the heart on the second reindeer body piece. Line up the embellished front of the reindeer with the back of the reindeer, wrong sides together, and sandwich the antler/ear head piece between the layers, centered above the eyes on the reindeer’s head. Starting at the bottom right, sew all the way around the reindeer. Take extra care to be sure to secure the antler/head piece in the stitching. Leave the bottom open. Lightly stuff the reindeer and sew the bottom closed. The finished reindeer measures about 5.5 inches tall and about 2.5 inches wide. 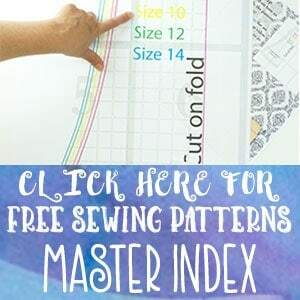 If you enjoyed this pattern, be sure to stop by Felt With Love Designs and check out some of our other patterns. 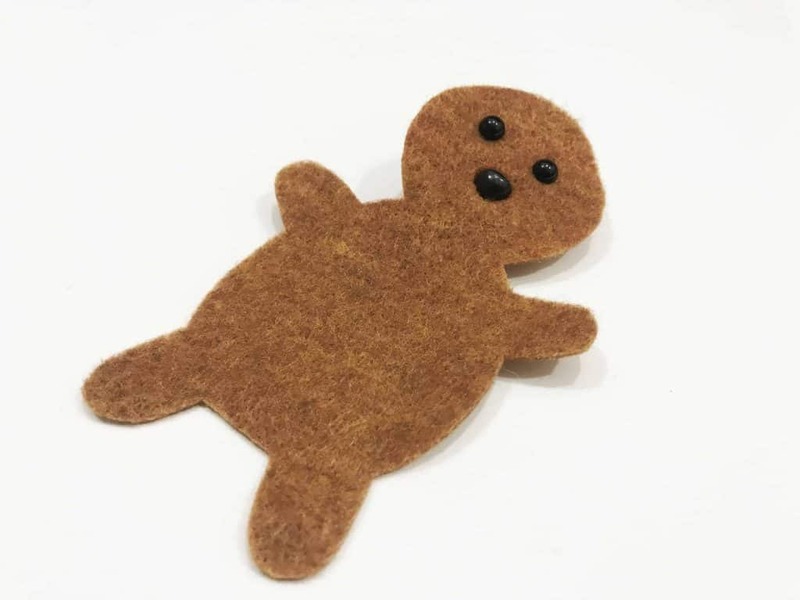 Our 3D Felt Puzzle Animals, Puzzle Dinosaurs, or our recently released playmat pattern make awesome Christmas gifts too! You finished the Reindeer Softie Tutorial. Click here to download the Reindeer Tutorial PDF!